“Objects in mirror are closer than they appear.” That familiar warning applies to the windshield not the rearview mirror when it comes to technology. We’re living on an exponential curve but our brains make linear projections. When it comes to new technology, almost everything is closer than it appears. Moore’s Law of computer memory power doubling every two years has proven true for 50 years. More computing power, explains Ray Kurzweil, has been powering exponential technology change. He predicted 15 years ago that we’d experience the historical equivalent of 20,000 years of progress in this century as a result of accelerating technology change. My space, my stream: content to people, not people to content. Put those design principles to work on an intuitive platform and you can unleash powerful network benefits–think Facebook, Linkedin, and Twitter. Just around the corner is widespread use of immersive technology particularly augmented and virtual reality. 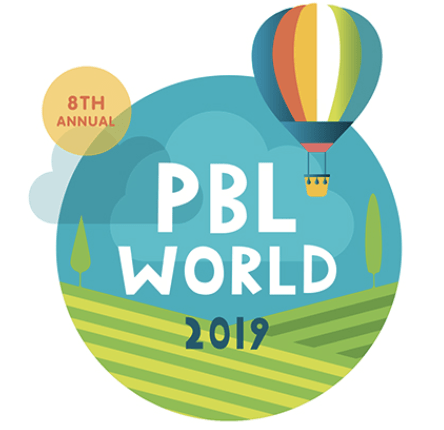 Students will engage in project-based learning that is both interest-based and meaningful and will be encouraged to design and “make” solutions in a variety of subjects. Recently we identified 25 Impact Opportunities In U.S. K-12 Education. It’s encouraging to see most national foundations devote an increasing portion of their resources to an innovation agenda. Private capital has responded even faster. More than $4 million will be invested in learning startups this year. Is it a bubble? No, this is the early innings of a worldwide learning revolution. Learning remains undercapitalized given its increasingly important role in society. Sure, there is a lot of new money chasing sugar water deals but there’s also a lot of important work being done. Exponential technologies have created eight opportunities for operators, Edupreneurs, and investors. Platform-centric networks: It will require sophisticated tools and environments to support multiple grade individual learning progressions. Breakthrough learning formats combine powerful learning experiences (blended, personalized, and competency-based) supported by a learning platform and integrated IT stack (student information to student access device). Rather than top-down deployment, these platform-centric networks are usually a result of site adoption or development. App-centric schools (e.g., Google Apps for Education) will be more common than platform-centric schools but will be marked (for good and bad) by more idiosyncratic learning. Supporting blended, personalized, and competency-based learning are a team sport. Learner profiles: Parent-managed K-12 learner profiles and learner-managed profiles in postsecondary will drive personalization and manage security. Teachers, parents, guardians and mentors will help students curate powerful learning experiences. Learners will show what they know with digital portfolios. Big data: Machine learning is increasingly behind everything interesting in K-20 and every big topic of study (e.g., health, climate change, social sciences). Machine learning is powering adaptive learning, recommendation engines, writing feedback, dynamic scheduling, staffing models, and lunch menus. Career education: With more informal modular and mobile learning options, expanding part time online learning (i.e., Course Access), and new postsecondary options, secondary students need stronger guidance and support–it should be the spine of secondary schools. Emerging opportunities include blended and applied career exploration; personalized counseling and guidance systems including virtual mentoring and informed postsecondary decision support; accelerated career education creating pathways to lucrative careers. Certification: Professional competence is increasingly codified by a badge or micro-credential, a portfolio of artifacts, and a list of references. Rather than one-and-done degrees, many sectors will move to stackable credentials provided by lifelong learning partners. MOOCs and other low-cost models will continue to pressure second and third tier HigherEd as, as John Danner said, “mass education is going to be free,” but certification won’t. Low cost: Rising costs and plummeting ROI on traditional HigherEd opened up room for low-cost GenEd options. Lost cost private K-12 schools are spreading access to quality in Africa, India, and South America. Maker: Project-based, STEM, coding and maker education will continue to grow in schools and direct to consumers. Learning productivity: Games and game-based strategies have moved the learning design conversation from “learning styles” to broader efforts to improve learner experience and unlock student motivation and boost persistence. While it has been a challenge to monetize games, services and platforms that cultivate a motivational profile and deliver experiences that boost persistence are likely to be important. Non-compulsory environments suggest that activating peer teaching and learning may also boost learning productivity. Taking full advantage of these eight opportunities requires an improved learning infrastructure, a combination of industry standards, new state policies, and a few new tools. Basic research links: Real breakthroughs require a stronger link to basic research. “While the biotech community has embraced approaches that are both evidence-based and entrepreneurial, similar approaches are nearly absent in education,” said Kaplan CEO Bror Saxberg. In Smart Cities we argued that links to basic research are most likely in an innovation ecosystem with sustained leadership, collective impact partnerships, and aligned investments. Student record. Each state will need to define a common student record for a portable data backpack. More broadly, a learner profile will be rather fluid with lots of opportunity to customize. As the Data Quality Campaign suggests, a data backpack should be supported by a P-20 longitudinal data system with the ability to track workforce outcomes. Interoperability. Many students and teachers are benefiting from more information from many sources of formative assessment, often embedded in digital learning experiences, but have no way to combine the information from multiple sources in ways that are useful for driving instructional improvement or managing student progress. The solution probably involves common systems for tagging content and assessment data the way the Houston ISD requires partners to use Thin Common Cartridge. Common data standards, like IMS’s Learning Tools Interoperability (LTI) and/or Dell’s Ed-Fi, will guide how information is shared between systems. Correlation. Better use of formative assessment (and less reliance on big year end summative tests) will require comparable achievement and growth rates so student learning can be compared from school to school. In addition to tagging, post hoc data barrage can correlate data sequences from different environments after the fact by analyzing thousands of data points. IMS’s Caliper Analytics standards support both post hoc and real-time data feeds for millions of students daily. Better evidence. While the flood of new tools and practices look promising, it’s hard for schools to figure out what works. EdTech startups need access to learning environments where they can run quick tests and iterative development.Several industry solutions have been proposed. 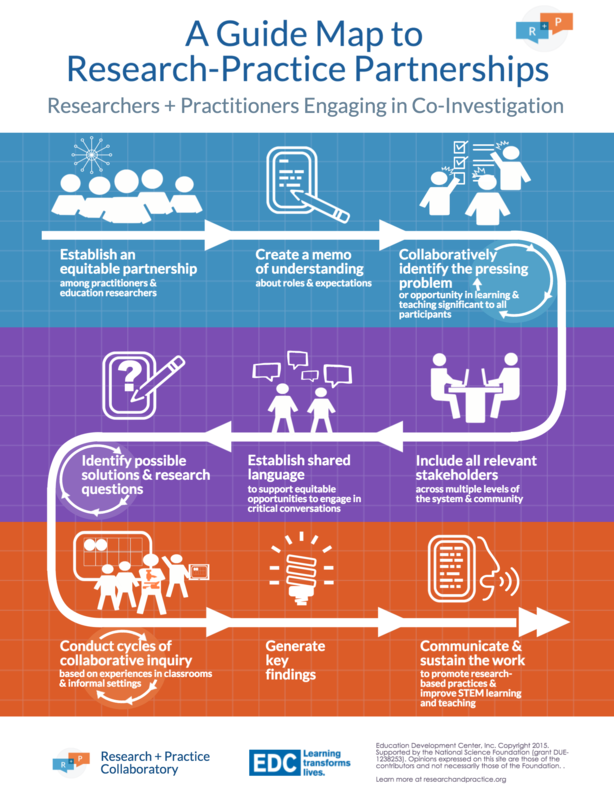 In 2013, Pearson released an efficacy framework and committed “that every action, every decision, every process, and every investment we make will be driven by a clear sense and understanding of how it will make a measurable impact on learning outcomes.” Last week, startup Lea(R)n released a research framework (below) illustrating the role of rapid-cycle evaluation as well as traditional approaches. Context variables. Deployment trumps design. Educational outcomes are a function of how products and services are actually used. That makes it hard to accurately compare textbooks, software, or strategies. Compounding variability in deployment fidelity is the proliferation of blended school models. The sector needs common methods for tagging deployment type (e.g., 3 day/week lab rotation vs. daily class rotation) and rating deployment quality. These qualitative observations would create important context for the research frameworks discuss in #6. Incubation capacity. In Smart Cities we explored how every major metro area needs the ability to incubate edupreneurs, tools and schools, an ecosystem of capable partners helps. 4.0 Schools in New Orleans is the best example of a nonprofit incubator of people, tools, and schools. Combined with grantmaking New Schools for New Orleans as well national investors, 4.0 Schools is a powerful innovation engine. While most urban districts rely on external innovation incubators, Denver Public Schools launched their own innovation lab, known as the Imaginarium which seeks to “stimulate and support innovation” across the district to transform learning. This post is part of our #SmartPlanet investigation of the 20 innovations boosting global IQ. Your comments and additions are welcome.